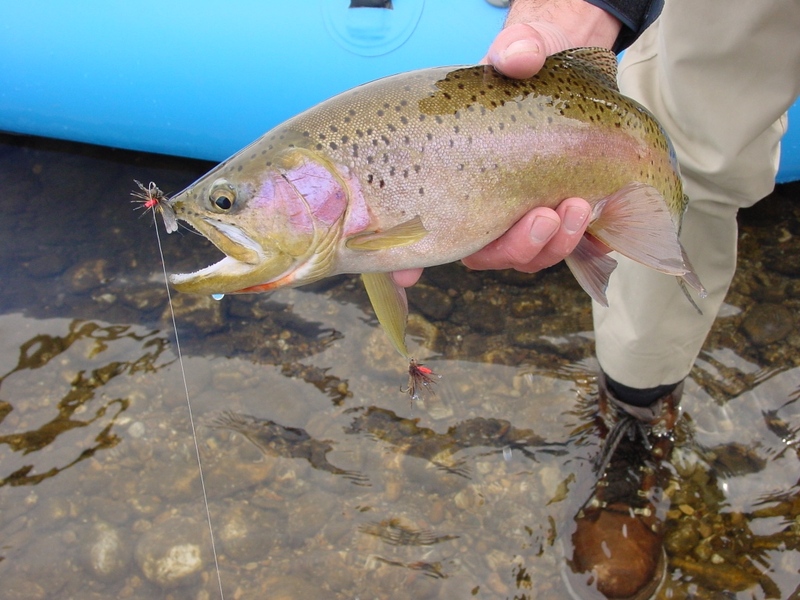 We offer Bitterroot River Fly Fishing & Scenic Float trips near Hamilton, Montana. Triple Creek Ranch Fly Fishing the Bitterroot from Jennifer ODonohue on Vimeo. 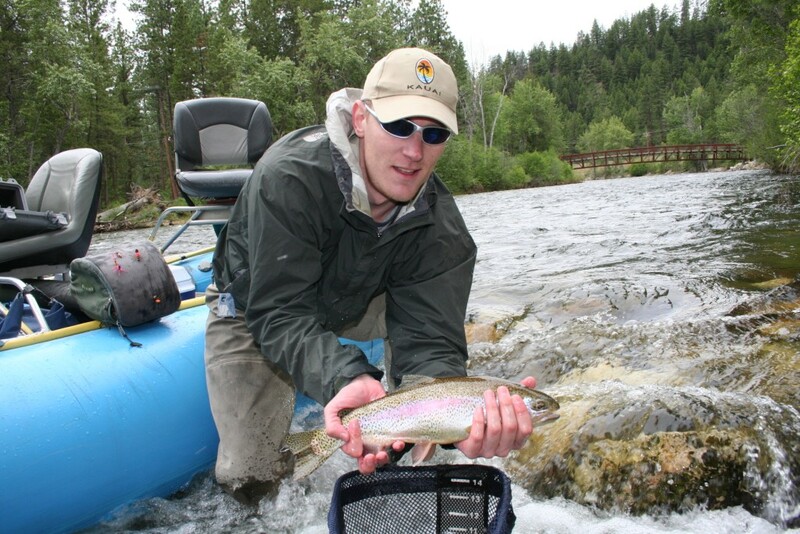 I went primarily for fishing and was delighted to have a world-class fishing river like the Bitterroot at the foot of the driveway. 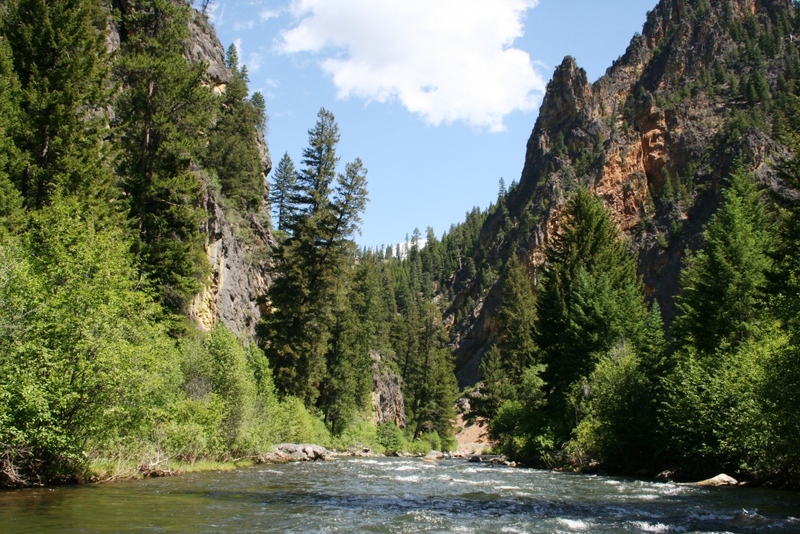 At other fishing resorts, such as those in the West Yellowstone area, one can spend hours in the car each way to get to Henry’s Fork or the Gallatin. Here, one’s fishing day is spent, er, fishing. The guides, who are not employed by the hotel, are excellent and amiable. 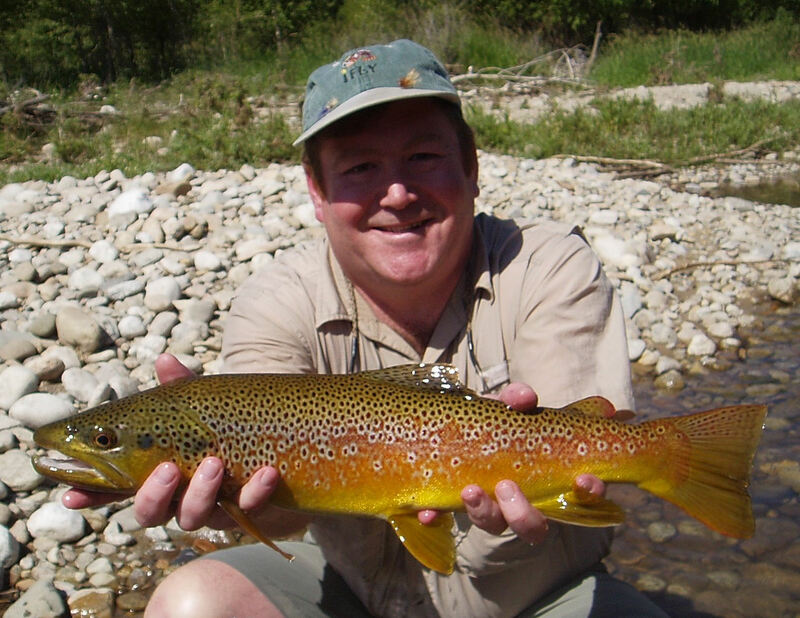 We booked the four-day package which includes a day-long fly fishing trip with the best guide we’ve ever had. Boomer doesn’t work for the ranch, but you should request him if you go on a guided fly-fishing trip – the guy was unbelievable and hilarious.